By viewing pages on this site you agree with the usage of cookies. 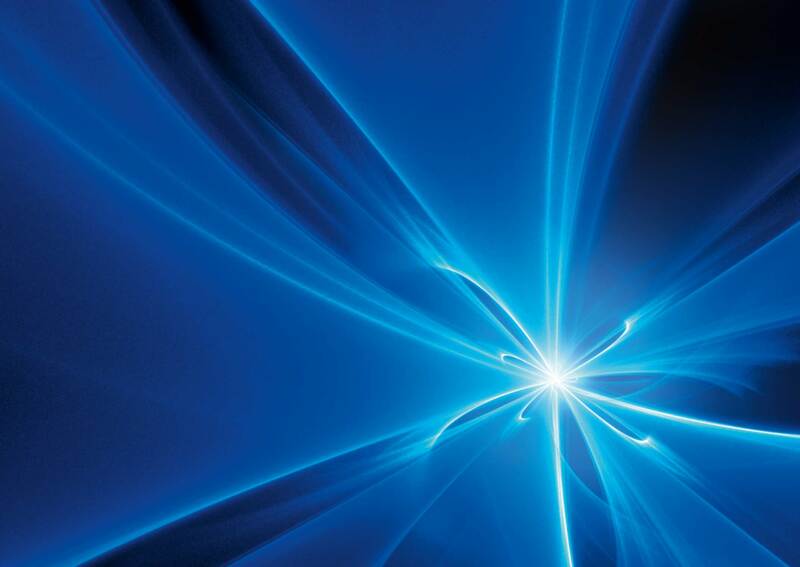 European fusion research under Horizon 2020 brings together the targeted 5-year (2014-2018) fusion program EUROfusion, under the auspices of the EURATOM Treaty. Due to the 7-year period of the Horizon 2020, the program has been extended for two years by 2020, with the same annual funding. The EU's main objectives of fusion research are related to research in support of the ITER fusion reactor and, in the long term, the implementation of the demonstration fusion power plant. The EUROfusion program is implemented by a consortium of EU Member States' fusion research units (almost 30), where Jožef Stefan Institute acts as a Slovenian coordinator and partner in the consortium. The leading partner in the consortium is the Institute of Plasma Physics (IPP), Germany. The decision-making body of the consortium is the General Assembly. On 17.12. and 18.12.2018, the 24th General Meeting of EUROfusion took place in Gothenburg, Sweden. The meeting was organized at the Chalmers Technical University. At the general meeting, the coordinator presented the status of program implementation and the content program for the years 2019 and 2020, which was also confirmed by the Assembly. Also at this meeting, an essential part of the discussion was devoted to the preparation of the fusion program for the 9th EURATOM framework program. Above all, we have adopted common positions regarding the new way of implementing and managing the program, which will be simpler in the forthcoming framework program. The General Meeting of EUROfusion was attended by Dr. Boštjan Končar from the Reactor Engineering Division from JSI.